Listen to "Will" the' latest song from TC. "Just crying out on how I want Gods perfect will over my own will in my life, says TC. 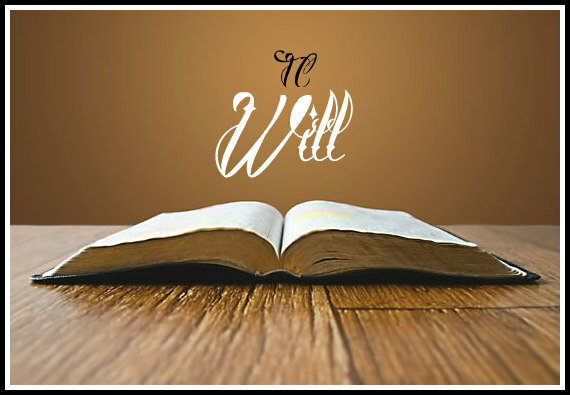 "On "Will" I'm listing the steps I take daily to press toward his will and kill my own".